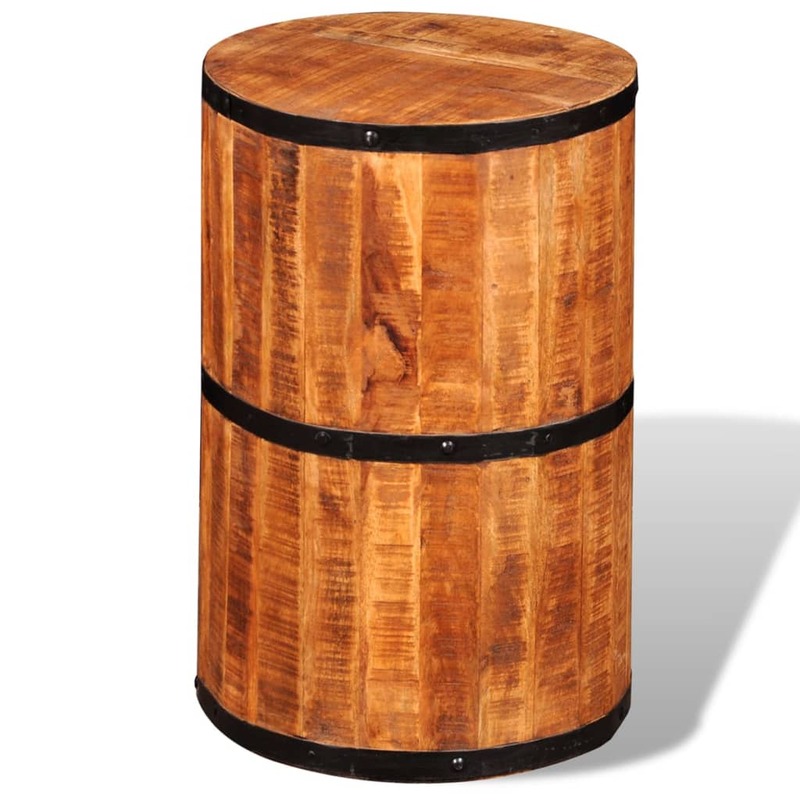 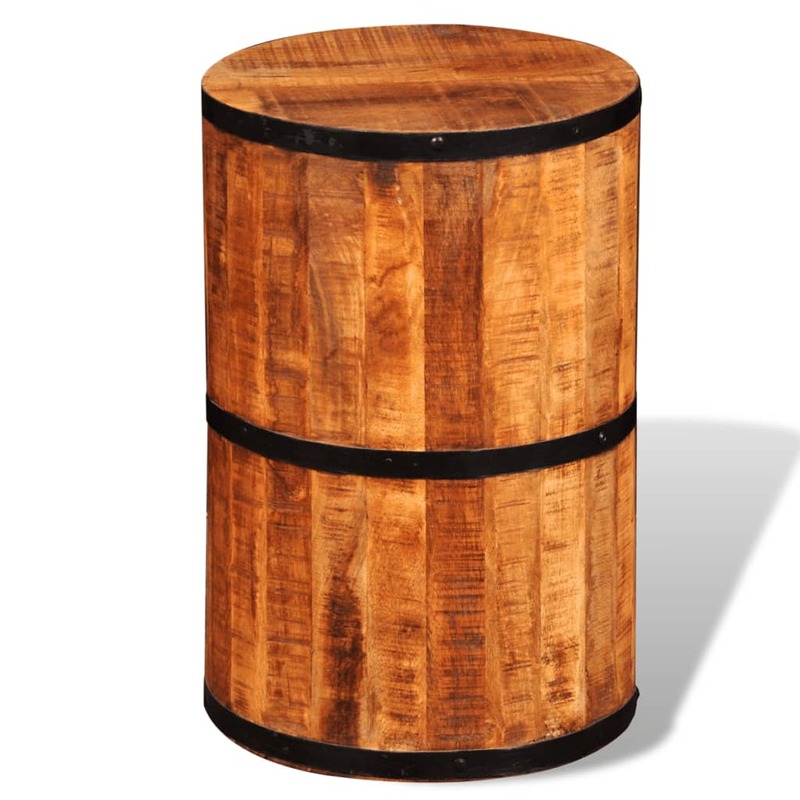 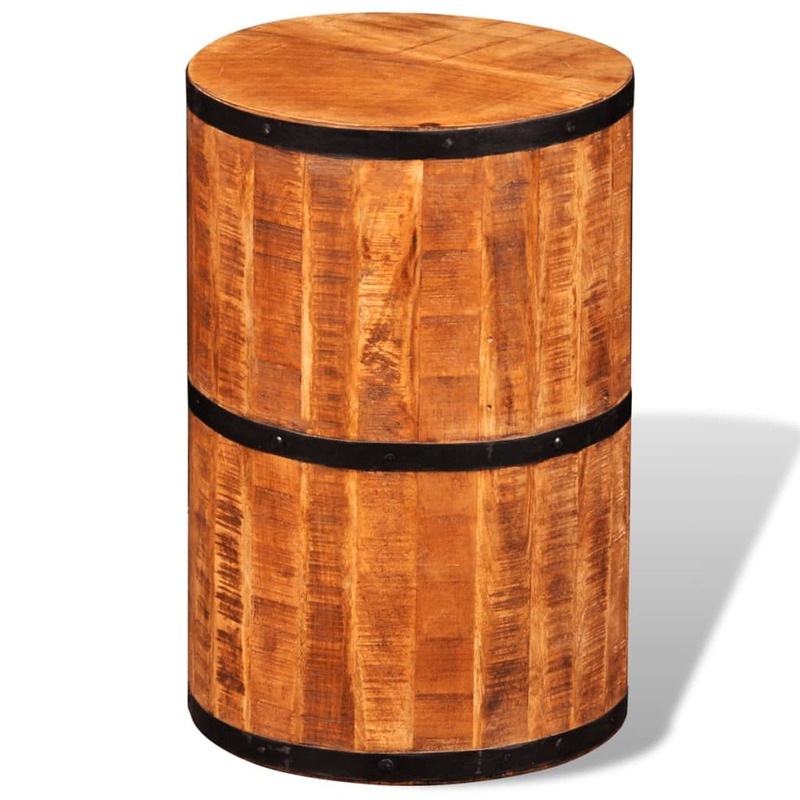 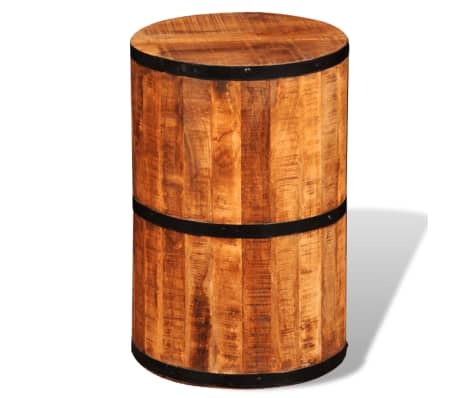 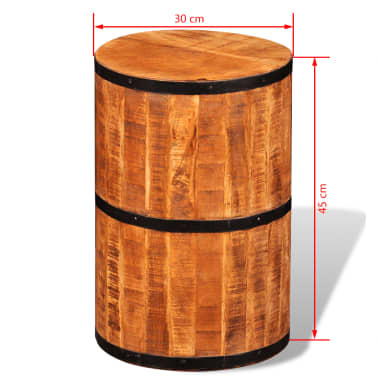 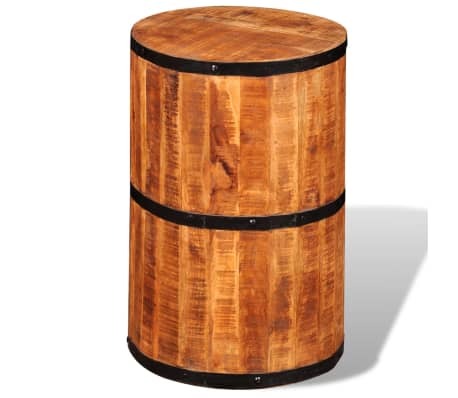 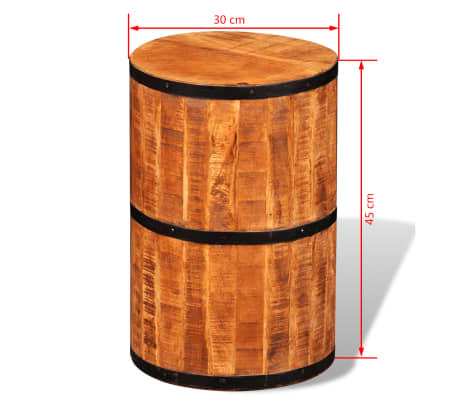 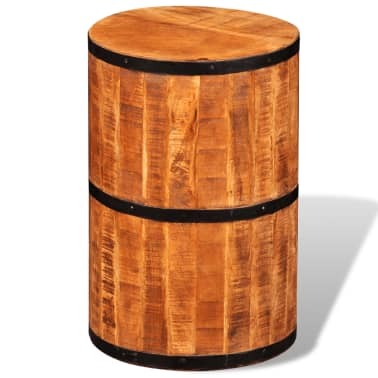 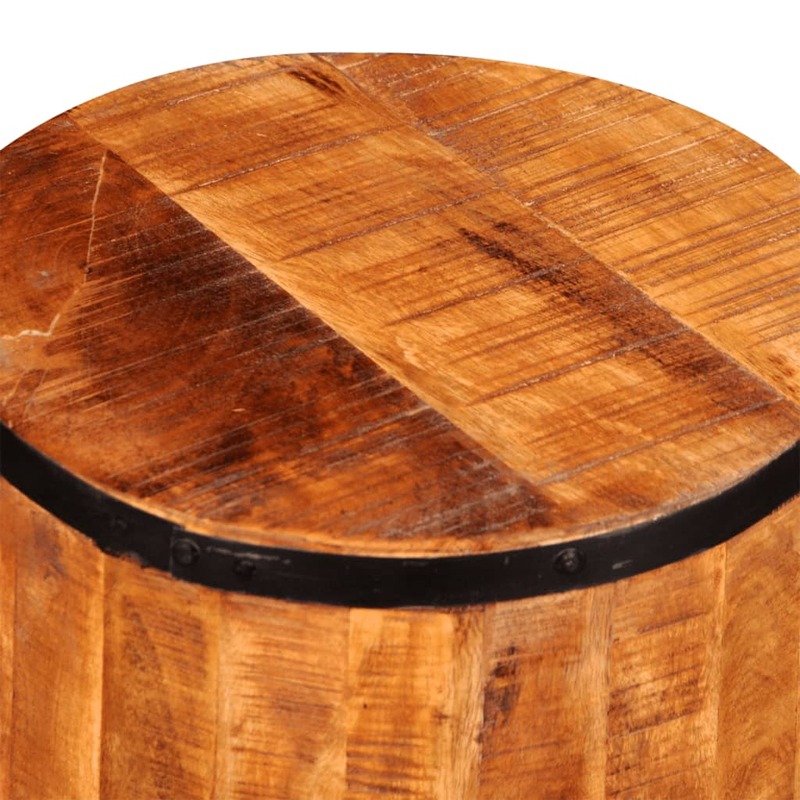 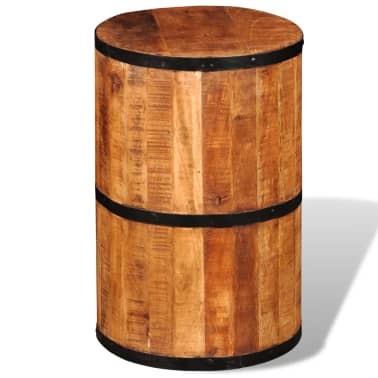 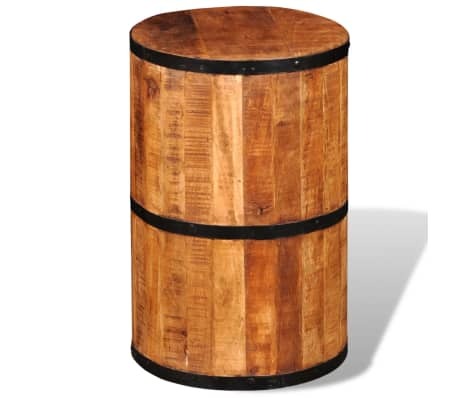 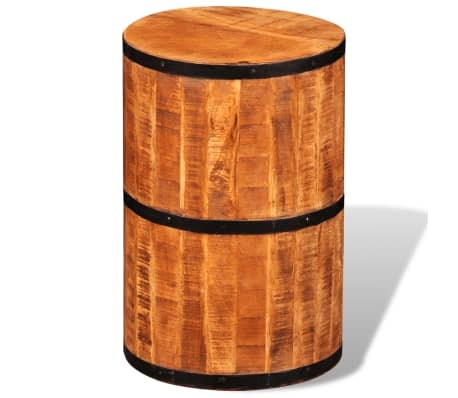 This rough mango wood stool, stylish and rustic, will be an eye-catcher in every room. It is comfortable to sit on and highly decorative for your home interior. This stool is fully handmade of solid wood, which means that every piece is unique and slightly different from the next. 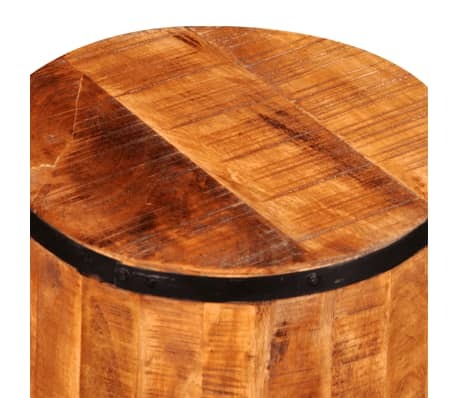 The rough mango wood is solid, stable, durable, and beautiful.